I honor the place in you in which the entire universe dwells. I honor the place in you which is of love, of truth, of light and of peace. When you are in that place in you and I am in that place in me, we are one. 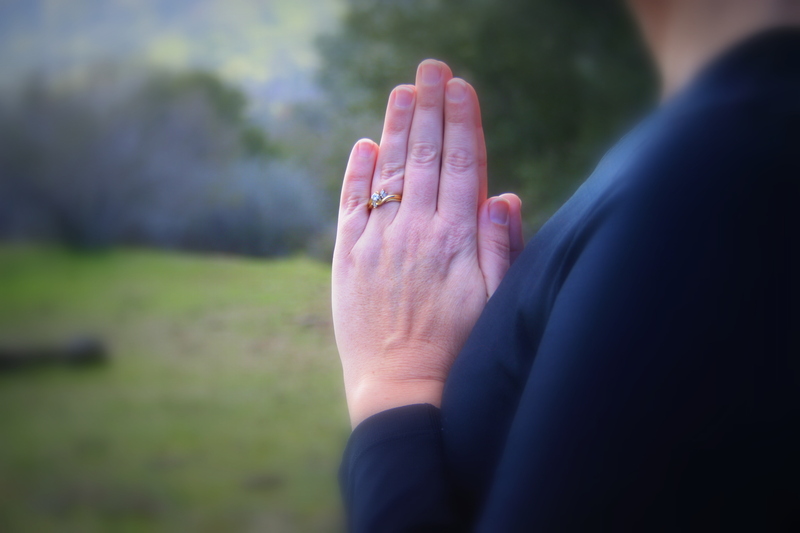 Samadhi: The Height of Divine Consciousness. The result from all our hard practice and devotion. 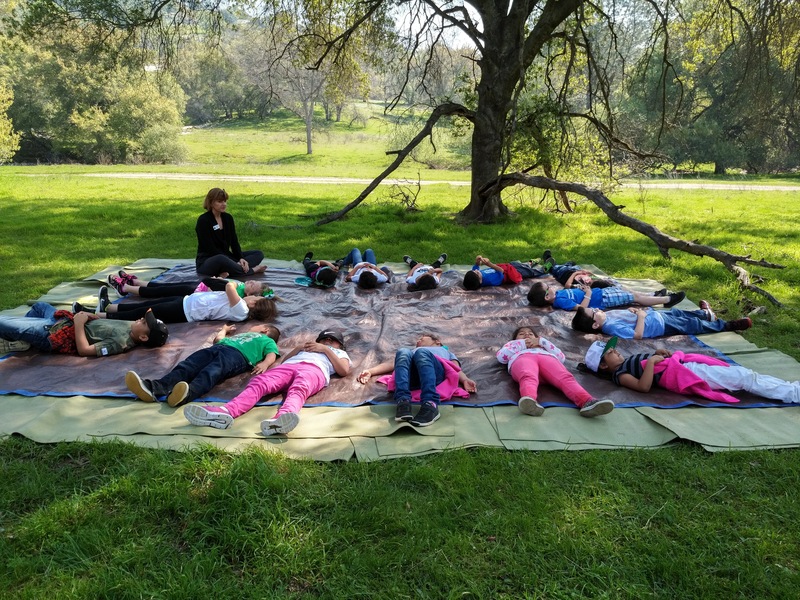 Bring Yoga to your classroom or childcare facility! Classes are fun, convenient and affordable! Individual and Custom Group Yoga classes in the setting of your choice. 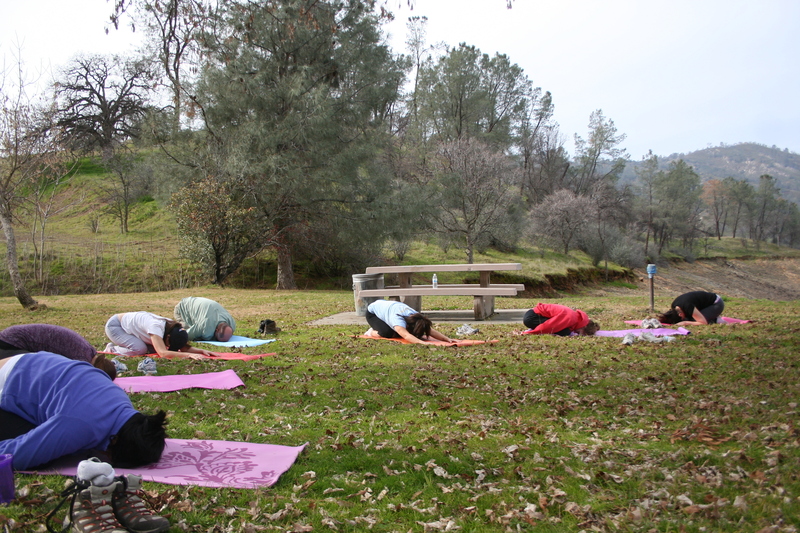 Yoga in natural spaces to renew the body and mind. 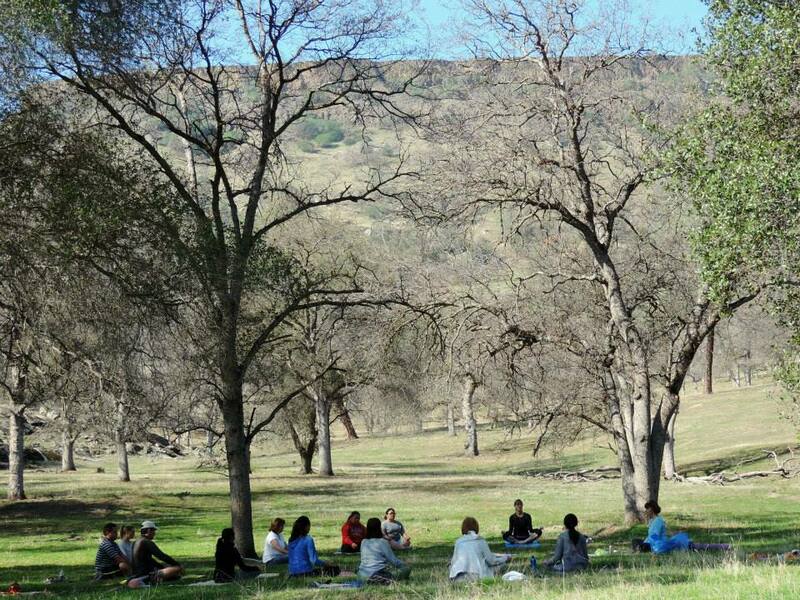 Hikes scheduled through the Sierra Foothill Conservancy from January thru April.